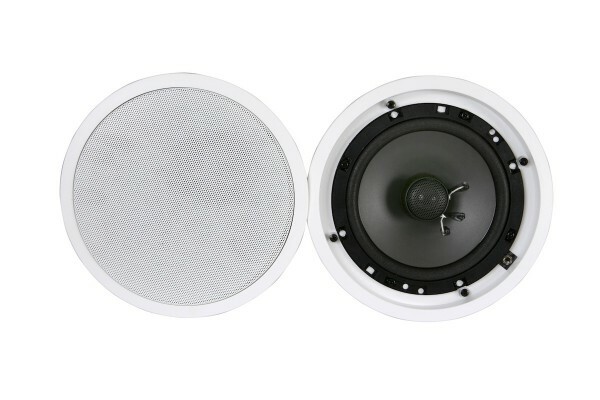 DLS IC426 Is a ceiling or wall mount speaker where a classical round shape is prefered. 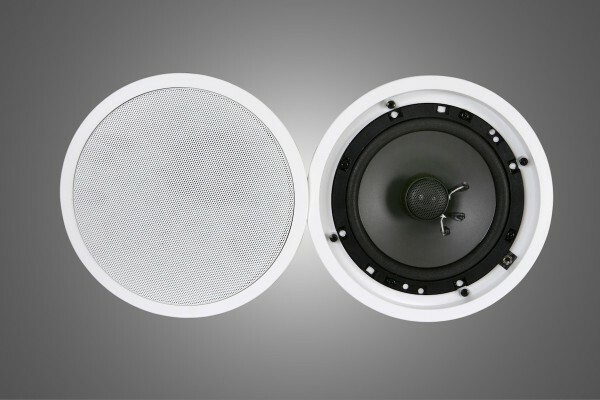 The speakers are made with only high class components making them suitable for use in most environments. Use as extra speakers in your kitchen or bath room. They can also be used as surround speakers in home cinema. 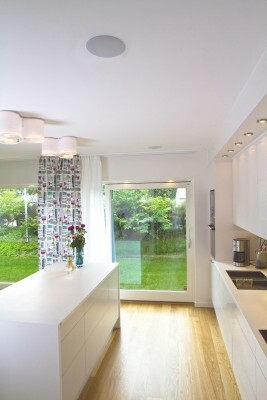 If you have a surround amplifier with multi room function these speakers are very well suited for this application. 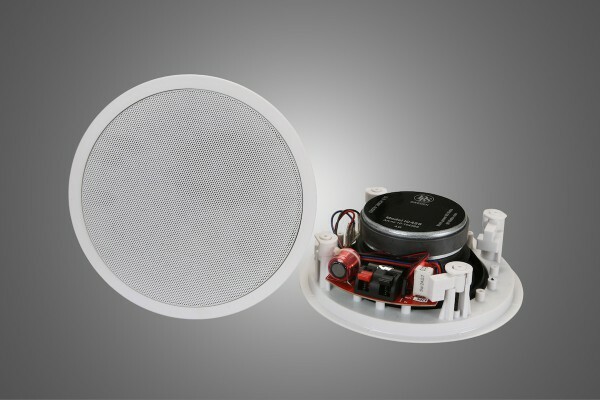 IC 426 has a high class silk dome tweeter with neodymium magnet system. 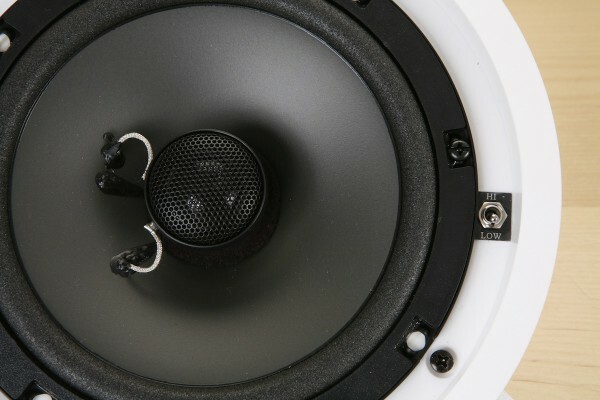 The passive filter splits the signal between bass & tweeter. The speaker has selectable tweeter level in two steps.